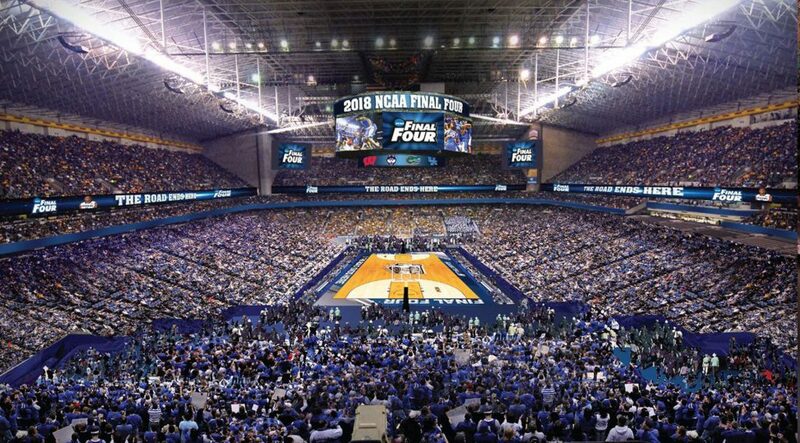 The wagering possibilities during March Madness are also abundant and varied. 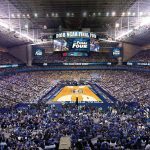 Weather your thing is simply placing straight wagers to win against the spread, the over and under or making your selection from any of the many parlay options available before tipoff. Then of course there are the props….those ever intriguing props. Which hero will score the most points? Which team will have the higher free throw percentage? Who will foul out first? The list goes on and on.